It is the first hybrid SECI tender, in which each bidder has to offer battery storage. India's solar energy programme is taking the next big step forward by including storage facility in a project being offered, which will raise the costs but set India's ambitious renewable energy programme on a firm footing. 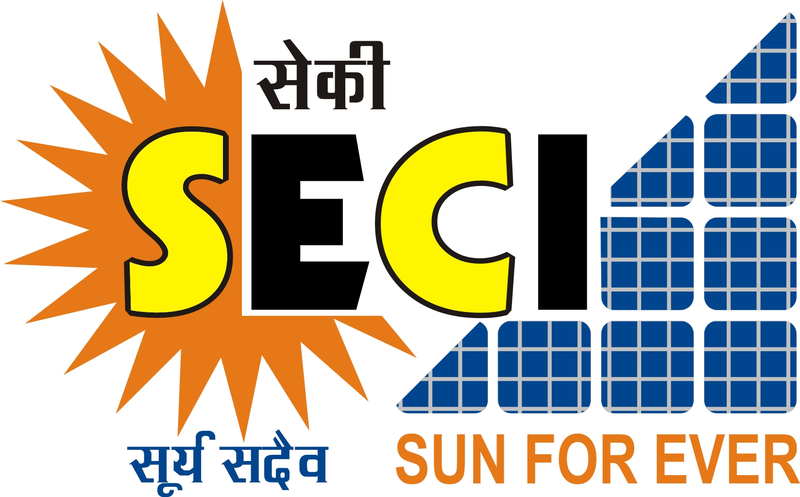 For the first time, solar storage will be part of a tender, the Solar Energy Corporation of India (SECI) will float in the next few days for 750 MW of installed capacity at Anantapur Solar Park in Andhra Pradesh. It is the first hybrid tender of the SECI, in which every bidder will have to include a small storage system alongside its solar plant, adding up to a total of 100 MW installed storage capacity.